Synopsis (Goodreads): The world is living in the shadow of oncoming disaster. An asteroid is set to strike the earth in just one week’s time; catastrophe is unavoidable. The question isn’t how to save the world—the question is, what to do with the time that’s left? Against this stark backdrop, three island teens wrestle with intertwining stories of love, friendship and family—all with the ultimate stakes at hand. My thoughts: A lot of people didn’t like this book, but for some reason, it worked for me. Full warning: it is told from the perspective of three different characters in third person present tense. This is such an atypical choice that it will likely be jarring for some readers. I listened to the audio, and that format made it easier to adjust to the unusual tense. Caden, Zan, and Sienna aren’t friends, but they all live grew up in a seaside tourist town. With the news that an asteroid will strike Earth within days hanging over them like a shadow, they are finding first love, seeking answers about lost love, and making choices about with whom they want to spend their final days. There’s no denying that this is also a very slow novel, but it has a very cinematic quality to it which I enjoyed. I really got a sense of the island setting while reading. I love novels with a sense of place, and though we bounce from location to location with each character, I always had a very clear idea of where we were. The writing was dreamy and eerie. Though the film Melancholia is certainly much more haunting, Tumble & Fall kept reminding me of the way I felt while watching that movie (but without the upset my stomach from the handheld camera footage). Despite the inevitable end, the novel manages to remain hopeful throughout. I enjoyed the introspection and lack of action, which was a refreshing approach to the “end of the world” type of story of which we’ve seen so much of in YA lately. I also appreciated that it considered the time leading up to a cataclysmic disaster, rather than the aftermath. It’s thoughtful mood worked and was a great contrast to other novels. Recommended for: readers who want something different. 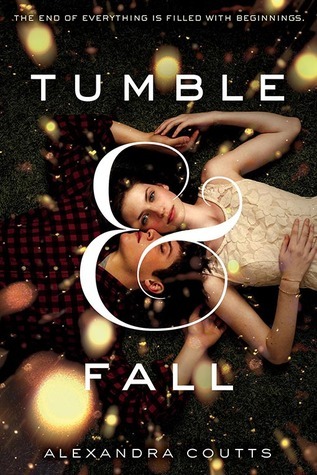 Tumble & Fall is for those who want moody and contemplative rather than swiftly plotted. Cuddlebuggery: “Tumble & Fall: the most boring apocalyptic book ever. 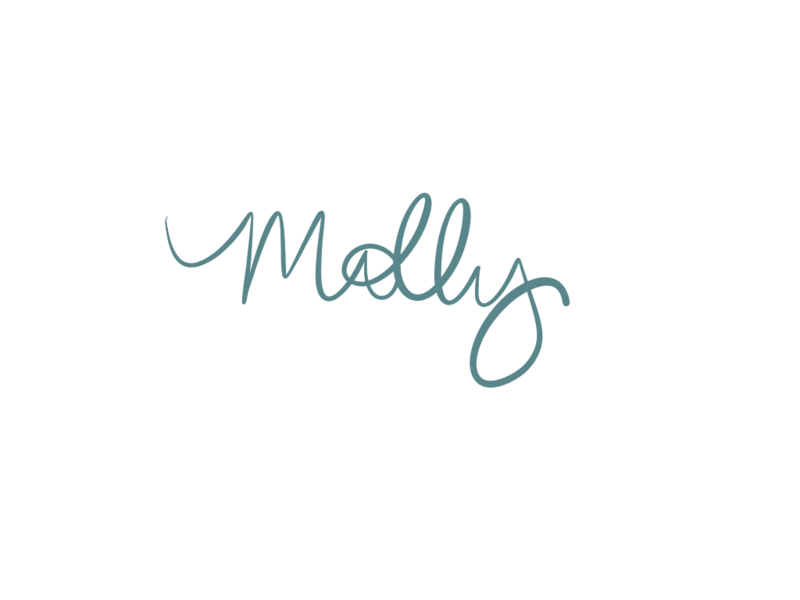 A gentler, kinder soul might say that it’s a character-driven novel exploring the way three teens face the oncoming apocalypse. That gentler and kinder soul would be wrong. The apocalypse is treated like background radiation. It keeps getting mentioned, but it’s hard to see what the hell it’s got to do with the book. This makes me think of September Girls. Another book that was dreamy, and full of a sense of place, where stuff happened, obviously, but it was the growth that mattered more. And I liked SG a lot. Will have to check this one out! Yes, it definitely has the same vibe as SG. Neither books are for every reader. Are you familiar with the Last Survivors series by Susan Beth Pfeffer? If so, do you think this would be a good book to recommend to it’s fans? We get a lot of requests for similar books in the bookstore, but I’m not sure in which direction to point them.